Apple Cider Vinegar, that wonderful old-timers home remedy, cures more ailments than any other folk remedy.They include cures for allergies (including pet, food and environmental), sinus infections, acne, high cholesterol, flu, chronic fatigue, candida, acid reflux, sore throats, contact dermatitis, arthritis, and gout. Apple Cider Vinegar also breaks down fat and is widely used to lose weight. It has also been reported that a daily dose of apple cider vinegar in water has high blood pressure under control in two weeks!If you can get over the taste of apple cider vinegar, you will find it one of the most important natural remedies in healing the body. As a wonderful side effect of drinking apple cider vinegar every day, we’ve discovered that it brings a healthy, rosy glow to one’s complexion! This is great news if you suffer from a pale countenance. Which Apple Cider Vineger should be used? 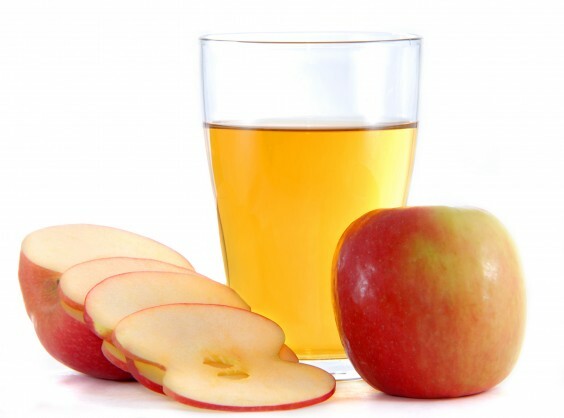 Apple cider vinegar made from the double fermentation of whole apples should be used, and it should not be distilled, filtered or pasteurized as these extra processing steps destroy many of the vitamins, nutrients and fermentation products that are thought to be important elements in apple cider vinegar’s health benefits and weight loss properties. In winter months: 2 TBLS of ACV in a mug filled with hot water 3x day. Are you used to drinking tea or coffee during your long commute to work? Try this instead — you will feel energized but not adrenalized. Add a few shakes of cayenne pepper if you REALLY want an energy lift! To detox: 2 TBLSP of organic ACV in a 1 or 2 Liter filtered water bottle (ie Smart Water, Evian, etc). 2 TBLSP = 1/8th cup. You can add more vinegar than this amount, however, make sure you dilute it with plenty of water. Do not add a sweetener. Drink this solution throughout the day. The solution will be cleansing your system and kidneys all day long. That’s the point. It is generally believed that the nutrients, enzymes, and organic acids in apple cider vinegar cause weight reduction by acting as an appetite suppressant, by increasing your body’s metabolic rate, by reducing water retention, and by helping you maintain a feeling of well being. 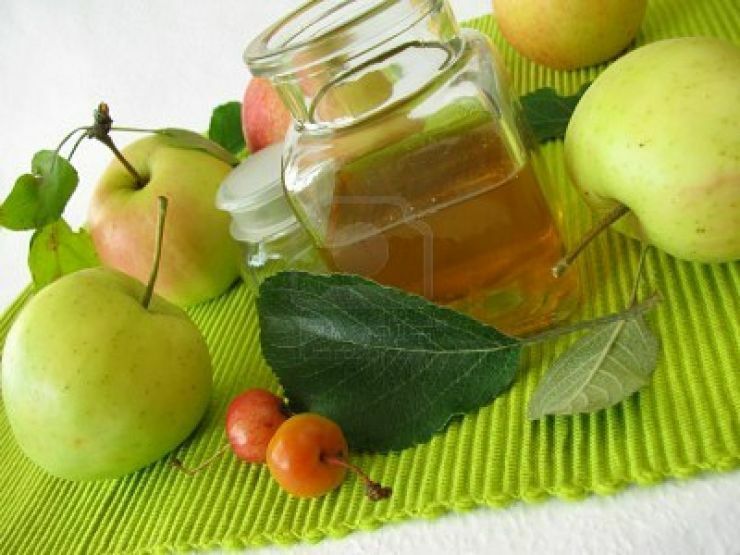 It is believed that apple cider vinegar is probably the best (and cheapest) detoxifier for the body. As such, it is should be considered a critical component to the fountain of youth!